Coucou teacher and friend Willy will lead this fun event! Willy is a Georgia-raised, French-braised chef who trained at Institut Paul Bocuse in Lyon and is equally passionate about the French language as he is about French cuisine. Willy worked under several well-known French chefs and learned about French cheese with Etienne Boissy, who was voted best cheesemonger at the prestigious “Meilleur Ouvrier de France” awards. 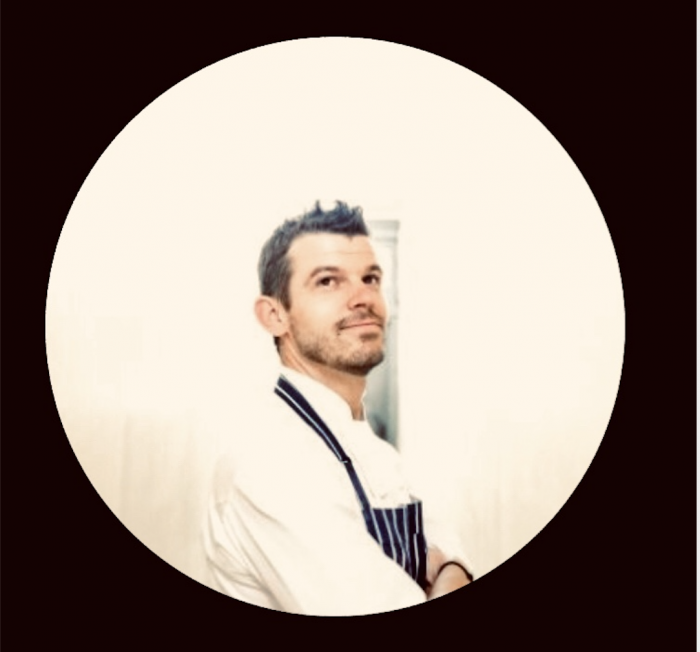 Willy has collaborated with Coucou several times over the past 6 years, both as a French teacher and as a chef.